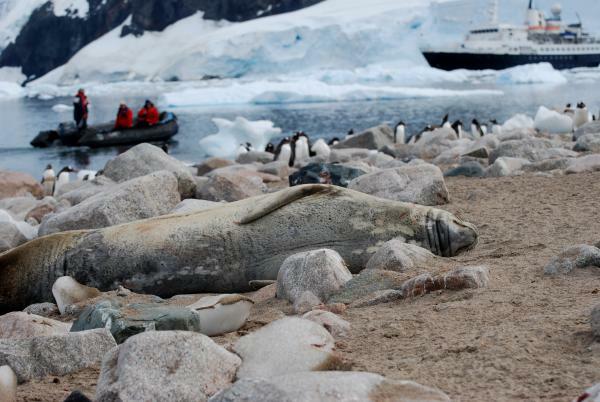 Embark on this 11-day voyage to celebrate New Year’s Eve in Antarctica! 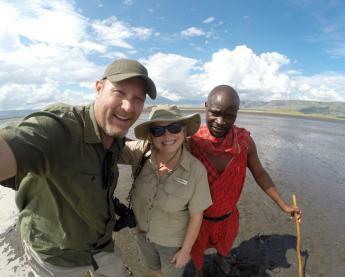 Ring in the new year with penguins, elephant seals, and first-landing buzz. With summer in full swing, penguin highways are busy with traffic between rookeries and beach as parents hurry to fatten up chicks. 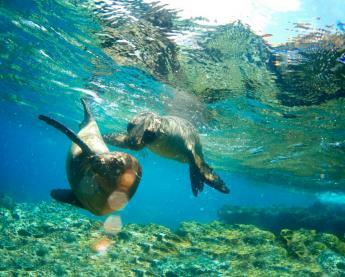 Glaciers shed ice with an echoing roar and waterways are alive with feeding and breaching whales. 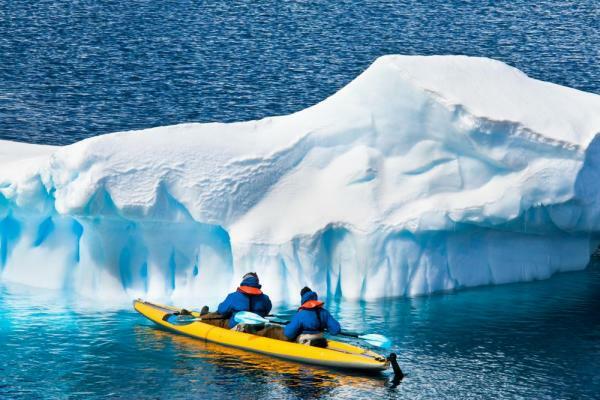 Zodiacs whisk you on whalewatching cruises and amongst glorious icebergs. The near-midnight sun powers an explosion of life. What an unforgettable way to start the year! Celebrate New Year's Eve with a unique polar party in Antarctica! Arrive in Punta Arenas. This evening’s briefing prepares you for your charter flight and the first leg of your expedition to Antarctica! 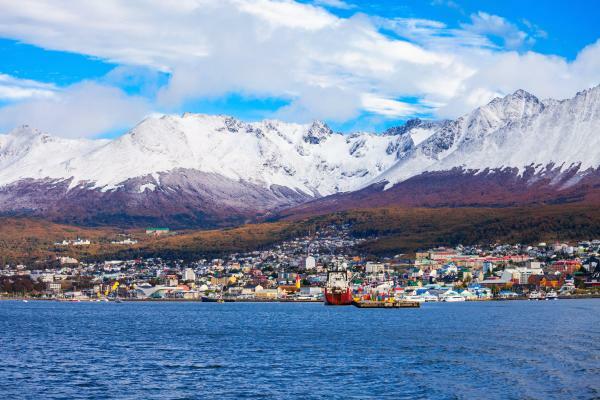 First fly from Punta Arenas, Chile to King George Island, Antarctica to be warmly welcomed aboard the Polar Pioneer. Settle in for safety and environmental briefings to prepare for your landings as the ship sets off across Bransfield Strait. Wake in the stunning Antarctic Peninsula, an ethereal wonderland of vast proportions. 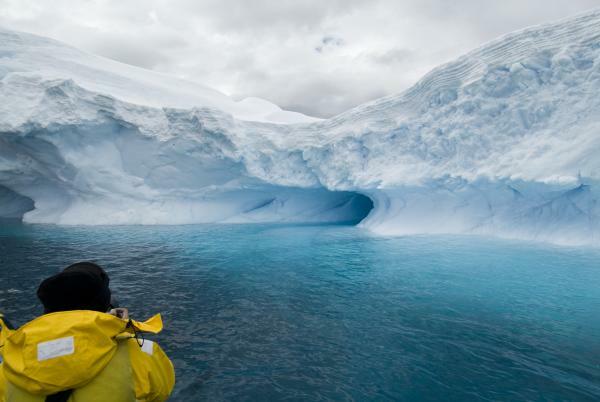 Aboard robust Zodiacs, explore penguin rookeries, historic sites, and scientific stations. 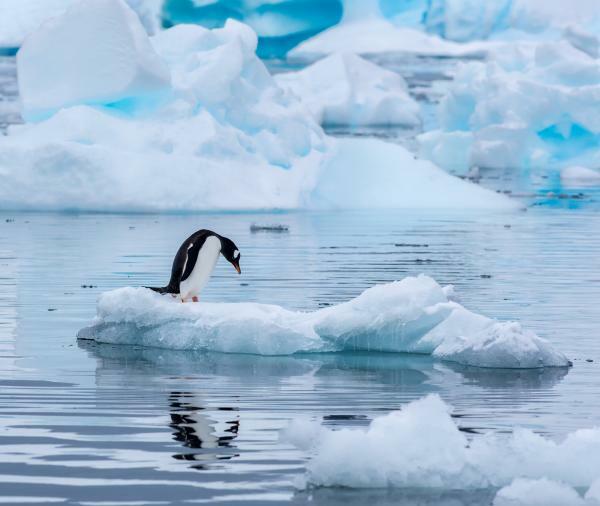 Zodiac cruising brings you close to intricately-shaped icebergs and seals basking on ice floes whilst kayakers glide into secluded bays. Stepping ashore on the continent itself creates an everlasting memory, especially if it involves a bum-slide down snow slopes. Immerse yourself in nature, spontaneity, and having fun, making sure to pause and celebrate as you bring in the New Year with your fellow travelers. Make the most of every day and a fair bit of each night as well. 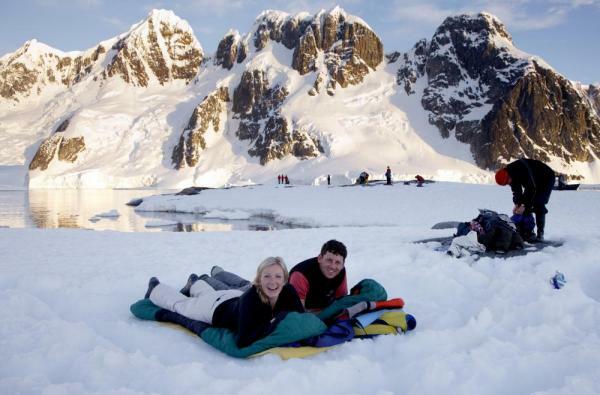 If the weather allows, join a sleep-out on the ice – a must for any Antarctic explorer! As the Captain steers the ship north across the Drake Passage, your mind and soul revels in rich Antarctic experiences. 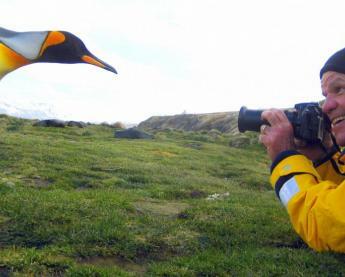 There’s time to watch for seabirds, enjoy entertaining talks, discuss what you’ve seen and learned, and exchange photos and stories. After breakfast, bid farewell to your new friends, before continuing on with your own arrangements. Additional information: Onward flights from Punta Arenas should not be booked until after 1200. • All items of a personal nature including but not limited to: alcoholic beverages, laundry services, personal clothing, gratuities, medical expenses and email or phone charges.